Clark Capital Management Group is an investment advisory firm offering traditional and innovative investment strategies to financial professionals to help them and their clients achieve their financial goals. After working as a broker for many years, Clark Capital chairman and CEO Harry J. Clark founded his firm as a way to do a better job managing client assets. “Doing the right thing for clients, putting the client first, has been a driver of our success over the years,” he says. 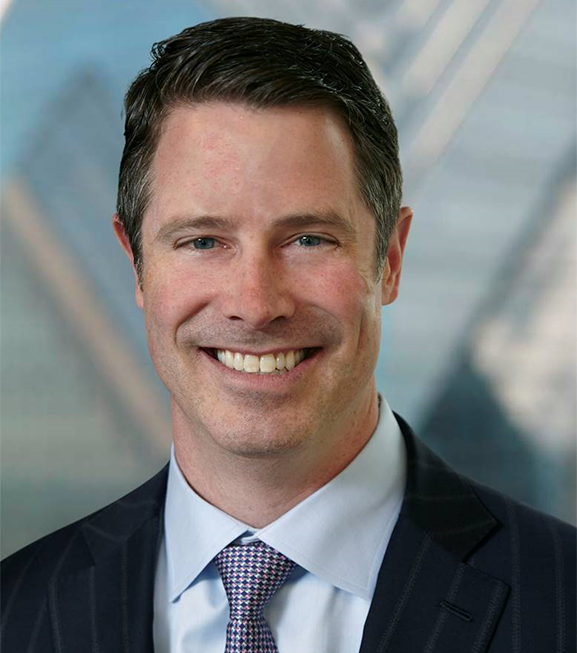 After completing his Certified Financial Analyst (CFA) designation, Harry Clark’s son Sean was appointed the firm’s chief investment officer. “We developed an entire new approach to managing client assets, he was the driver behind those changes,” Harry Clark says. Brendan Clark has progressed to be the head of business development and president of the firm. Denise Clark Williams and Colene Clark Bittone have contributed to the firm’s success in compliance and administration. Harry Clark feels it is important to engage a full board of directors in addition to traditional committees. The board is comprised of four outside members and three family members. “Many of our employees also own stock in the firm, and they also are given the right to have their opinions where appropriate,” Harry Clark says. Harry Clark says he hopes to leave a legacy of success through the present two generations and for many more to come.